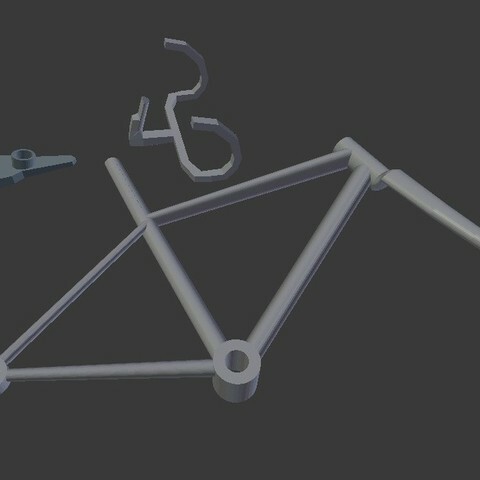 11/7/2017 Update: Ran the frame.stl, front_wheel.stl, and rear_wheel.stl through Slic3r to repair any facet issues. 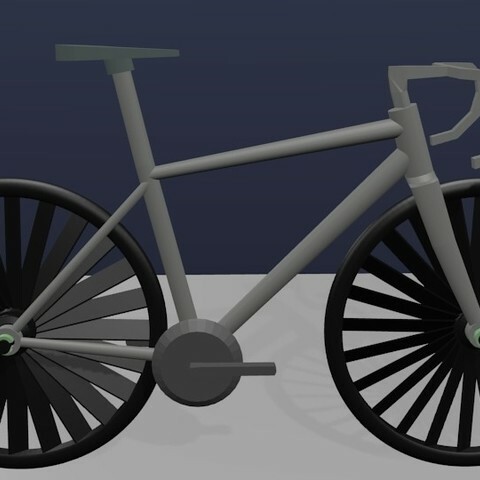 The Wind Bike is a model bicycle with rotating wheels and crankset. Front and rear wheels spin when the wind is blown over the fan-blade spokes. 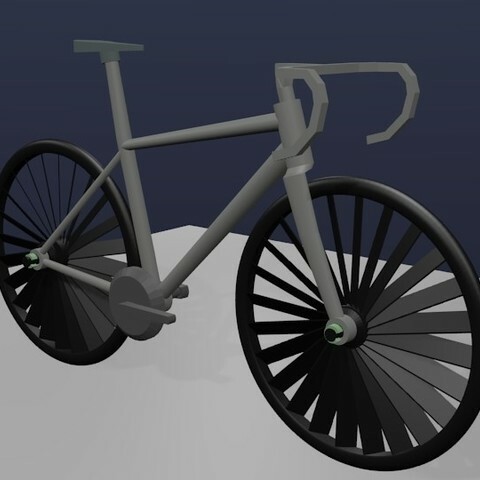 Tie a rubber band or string around the rear wheel hub and crankset's chainring to transfer power from the wheel to crank. The printed model shown in the photos above was printed at 50% size with PLA at 185 degrees C, 0.2mm layer height, and supports for the frame. 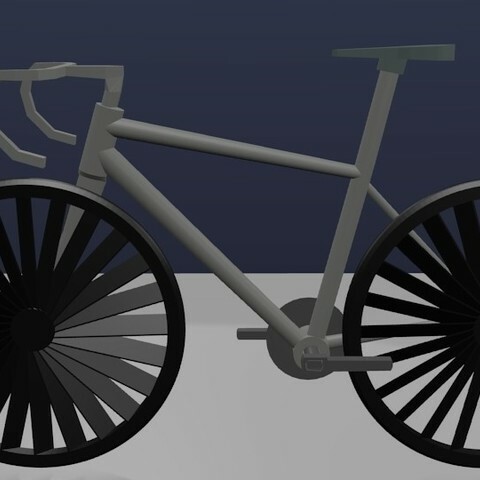 Future additions include a rider printed in flexible filament with movable legs that will spin with the crank arms.